For our partners, V12 goes way beyond simply providing connectivity and kit. We will work with you on auditing your client’s current telecoms system, understanding their objectives and creating the optimum solution to bridge the gap that meets their technical, operational and commercial requirements. We work closely with you throughout the solution design, implementation and ongoing management stages. 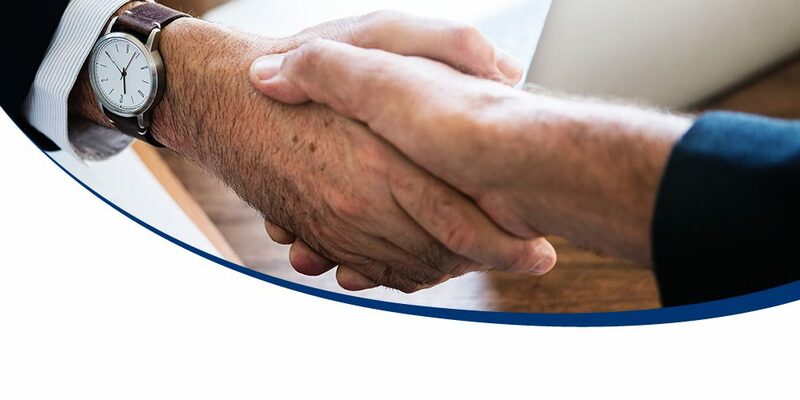 This personal ‘one-to-one’ relationship we offer means you can pick up the phone knowing that you will deal directly with us and get a result straight away rather than going through various departments when you have a problem. This in turn lets you deal with any customer queries quickly and efficiently, delivering an excellent customer experience as a result. All businesses grow and their communications requirements evolve. At V12 we make sure we stay ahead of the game with regards to developments in telecoms so you don’t have to. We use our expertise to future proof the communications solutions we provide. We build in capacity for change and growth, keeping your client happy as their business develops. By becoming a V12 Partner you will be able to offer a richer portfolio of services to your customers, grow your revenues and stay focused on your core business. Together, we can enhance the experience you deliver, keep your customers loyal and protect you from an ever-growing number of competitors.